News & EventsHome > News & Events > Get out and enjoy your neighbourhood! 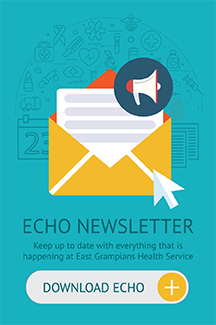 Ararat will soon have a permanent scavenger hunt/walking trail to encourage people to engage with green spaces, thanks to a Heart Foundation grant received by East Grampians Health Service. 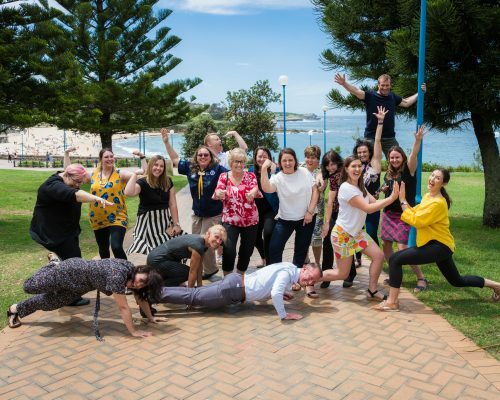 The Heart Foundation recently conducted a competition to encourage communities to come up with innovative ways to get their community to be active. EGHS submitted an application, ‘Active Adventure Around Ararat’, with the idea of developing a permanent scavenger hunt/walking trail around the town to encourage the community to engage with green spaces and parks. The trail will also feature a puzzle component at each stop to help spark people’s interest. Zosha and Kelsey recently travelled to Sydney for a workshop by CoDesign to learn more about Community Design and Project Management to help execute the project. Planning and development are underway, with the expected completion and launch due in September. “We are really looking forward to being able to create beautiful spaces for our community to engage in, and to encourage people to get out, walk between each location, and get to know their neighbourhood,” Zosha and Kelsey said.